Most people compare it to the Jetta. Is it worth the comparison, though? Not all good-looking cars are sporty in style. 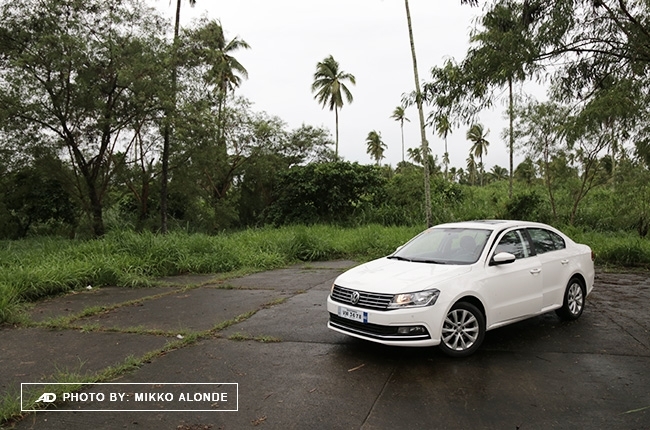 At least, that’s how Volkswagen Philippines wants the entire local compact sedan segment to know with the Lavida. Trust me, I could walk you around the vehicle and you don’t have to say it aloud, this car isn’t for everyone. Rather, it caters to those who are leaning more towards subtleness and class. 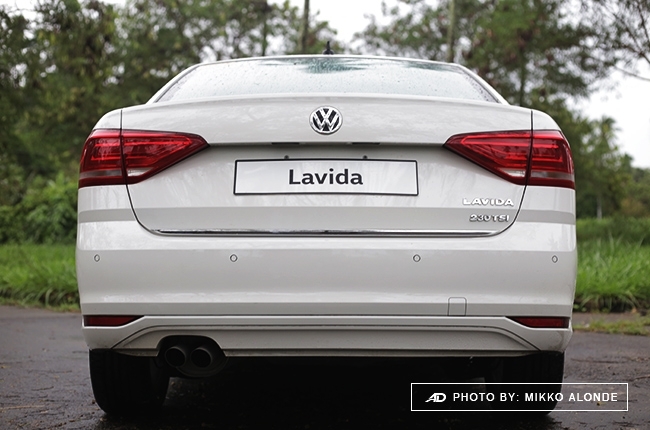 Though you might think ‘boring’ is a way to describe the Lavida, I can assure you that the exterior doesn’t sum up the entire package. 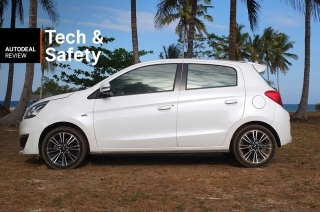 As what most people say, we can not and should not judge a book by its cover – and I think this compact sedan from the German marque is a perfect example to justify that. 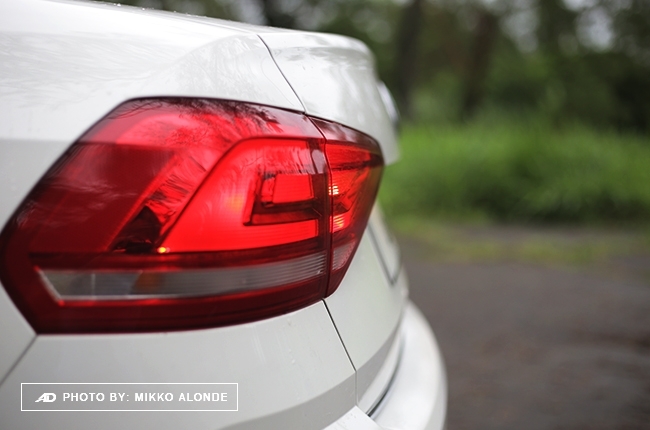 After all, we've already given you six reasons why this car's pretty solid. Decent pulling power when overtaking. 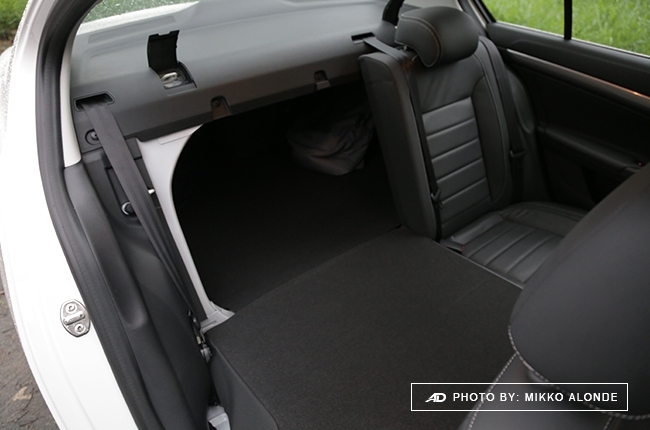 Rear seat can be folded flat for added trunk space. 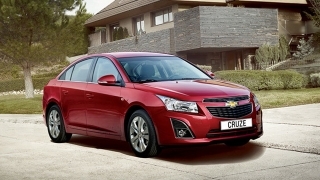 Features automatic start/stop engine for more fuel-efficiency. Not a car with the most advanced entertainment technology. No Daytime Running Lights unlike some of its rivals. 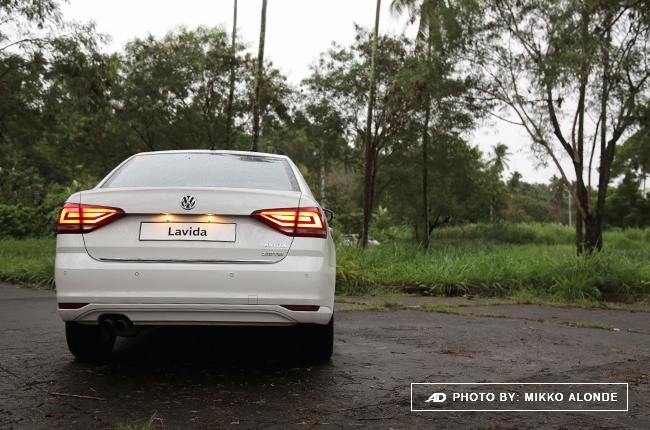 Next are the dimensions, as the Lavida is slightly shorter and a bit higher than the Jetta. 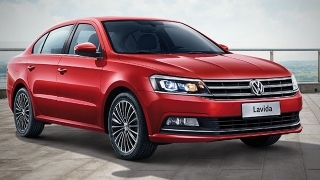 Based on the design, the China-built compact sedan looks like a restyled German-built counterpart – some people prefer it; some people don’t. However, if you ask me, I’d say the Lavida is a more practical one to look at compared the other. 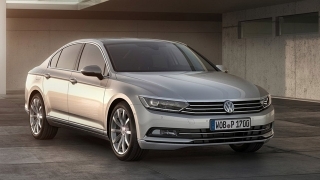 Upfront is Volkswagen’s current design language consisted of horizontally aligned grille and headlights. Parallel to this is the front bumper’s central air vent, along with the fog lamp housing. 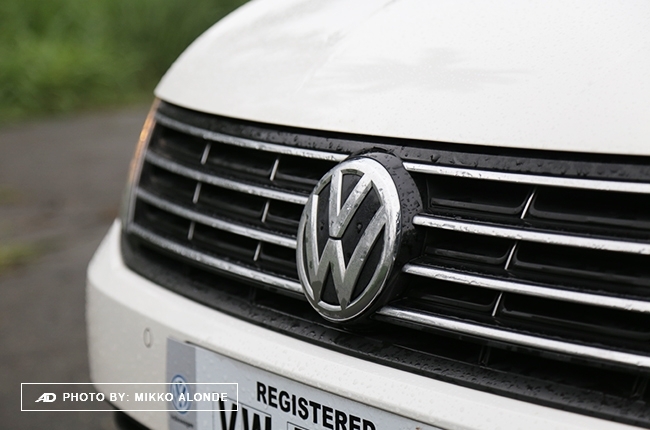 A large VW emblem is found perfectly sitting at the center of the grille. Linear character lines, on the other hand, decorates the hood and sides, creating an air flow illusion when viewed in a quarter angle. What caught me—even if it’s a small detail—are the turn indicators on the side mirror, which are of the perfect size; not too big nor too small. Meanwhile, the interior looks neat. It still has the classy ambiance when you hop into it. 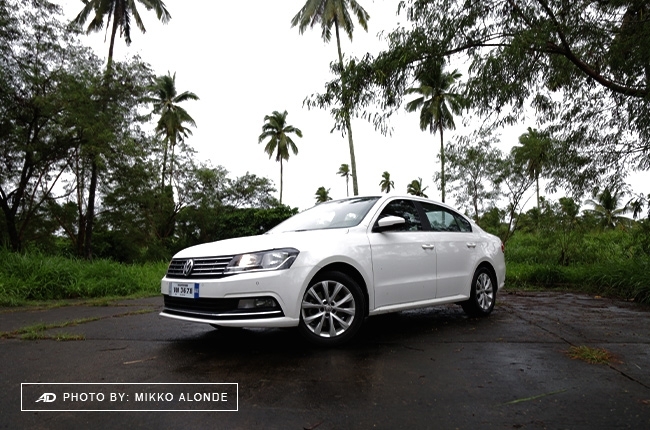 And, I got to admit, I liked how Volkswagen oriented the entire cabin. The interior’s kind of how you’d exactly expect it to look like before you even hop inside the car, given its impression on the outside. 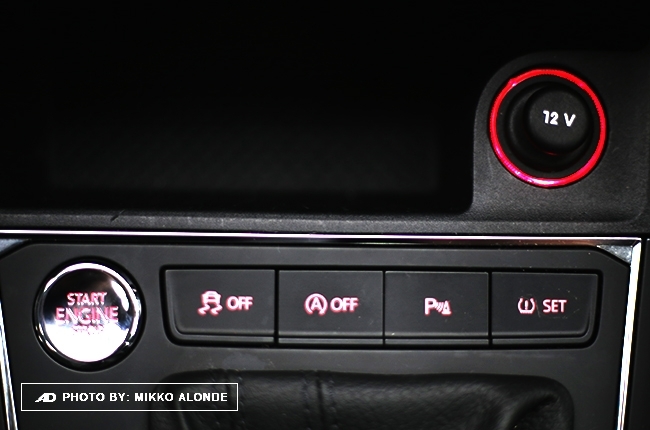 The dashboard gives you everything without being too chaotic. It isn’t cluttered and there aren’t much of curves and intricate lines to mess with your eyes. The thing I have with car interiors is this: sometimes, it’s better if there are less things, rather than having too much going on. For me, the Lavida gave me exactly what I wanted to have and I commend it for doing so. 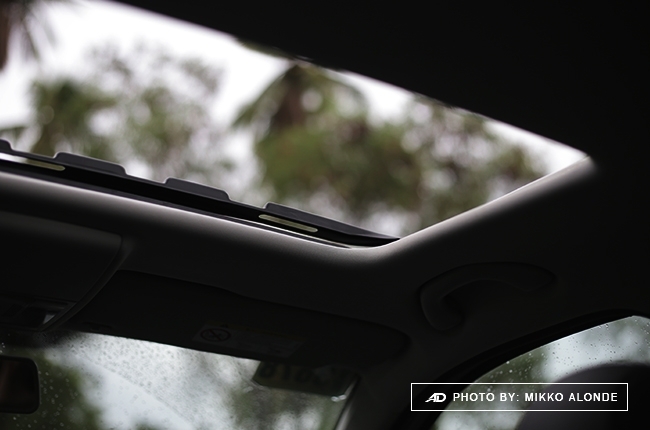 Also, if you’re a fan of sunroofs, there’s one on the Lavida which you can fully open through the dial switch on the ceiling. Let me just talk about the steering wheel, as well, which is surprisingly sporty as opposed to the entire vehicle itself. 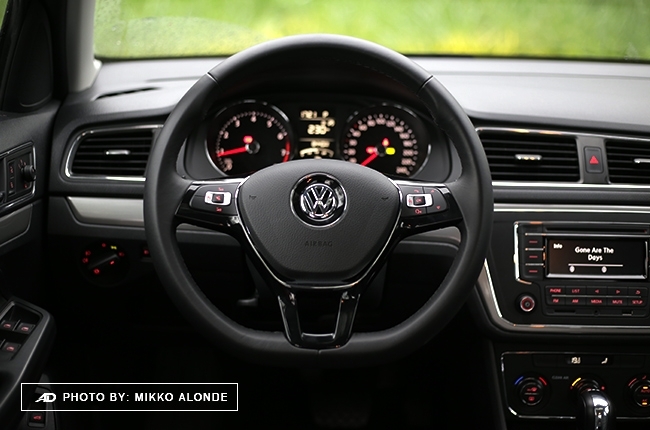 Volkswagen may have felt that the car could use a touch of sportiness in it, which is why I think they equipped it with a flat-bottom steering wheel. I dig it. After all, flat-bottom or regular, I’m completely fine with any steering wheel as long as it does the job pretty well and turn obediently on corners. I guess the flat-bottom wheel adds a bit of a flavor, it does look good to be honest. 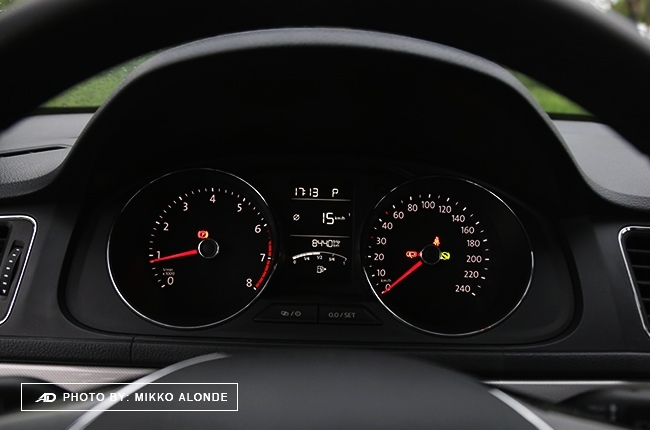 Now, you might notice that the dashboard is fixated with a tiny screen. That small screen, unfortunately isn’t touchscreen as most people would expect a Volkswagen would have. Even I wasn’t expecting to find a black and white LCD display. At first, I was thrown off but then after hours of driving the car, I realized, “why do I need a touchscreen color display when this thing handles the job pretty well?” I had no problem connecting on it via Bluetooth and operating it was the easiest I have encountered so far – well, once you get used to on what the lines on the side buttons are for. While I’m completely cool with the flat-bottom steering, a little detail in the cabin caught my attention and is kind of heading the negative aspect. The seats can be manually adjust, which is fine with me (although I wish its automatic). What I don’t like about it however is the dial type adjustment knob. If you need to lean your backrest forward or back, you’ll have to make reapeated clockwise and counterclockwise motion with your left hand, which takes time. Well, it is what it is. 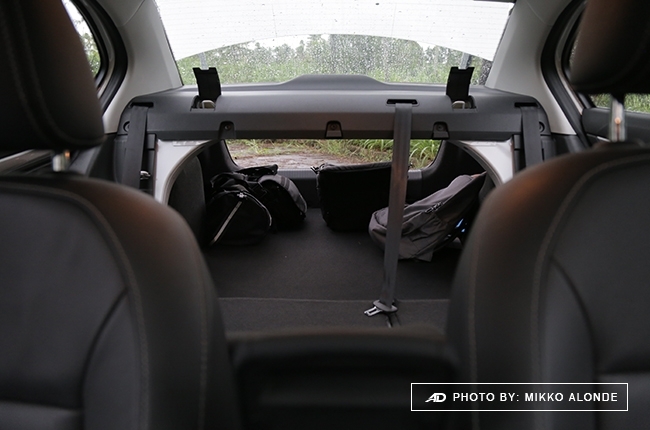 Now, seating at the back as a rear passenger, you get plenty of legroom at normal front seat adjustment. It’s comfy even to a 5’6” friend of mine so it’s safe to say that it’s indeed roomy. However, this isn’t just what got my mind blown. 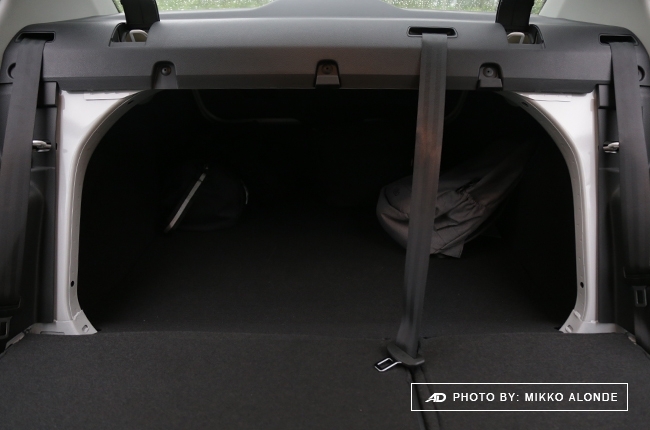 Get this: the rear seats can be completely toppled flat, allowing access to the trunk space. By doing so, you get more than double the space to load in your stuff. 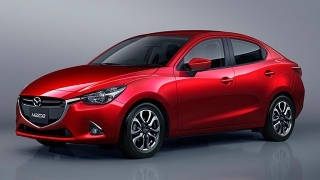 Shouldn’t this car be called compact utility sedan? I mean, it has a function like that of an SUV, which I think is impressive. 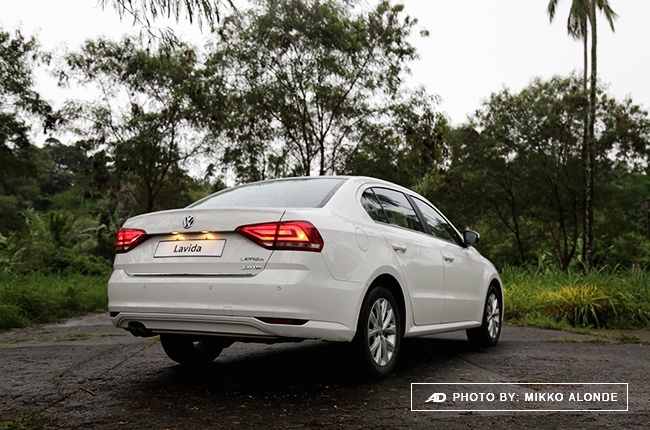 Unlike the dethroned Jetta, the Lavida comes with a smaller engine – that's without an option for a diesel variant. This results to a less powerful performance output. 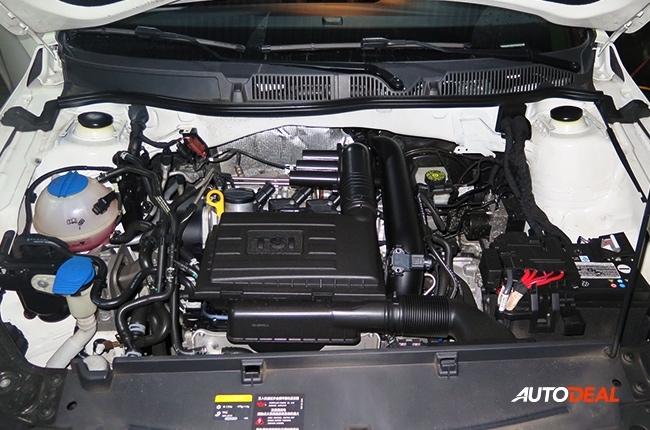 The 1.4-liter gasoline engine with BlueMotion Technology produces 128 hp and 225 Nm of torque. It may not be as powerful as the previous nameplate, however, I didn’t feel short in acceleration. At first I was a bit skeptical but the engine pulls pretty well and I have gotten to enjoy how the car does it. This mill is then paired to a 7-speed DSG transmission which transmits power to the front axles. 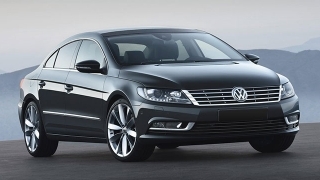 DSG is Volkswagen’s dual clutch transmission technology, which stands for Direct-Shift Gearbox. 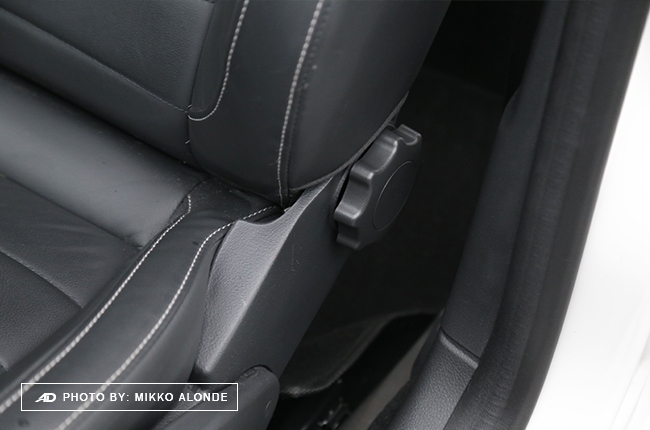 This particular transmission system features an electronically controlled dual-clutch multiple-shaft manual gearbox without the clutch pedals. In short, it makes life easier and better - why don‘t we just put it that way? How thrifty is it on gas, though, is the question. Going around the village and traffic-jammed provincial highways at 15 km/h showed about 9.89 km/L fuel consumption. Getting more speed and driving with an average speed of 60 km/h on open highways gave me a reading of 22.46 km/L. My SLEX trip, on the other hand, the car was able to boast 25.64 km/L at an average speed of 90 km/h. 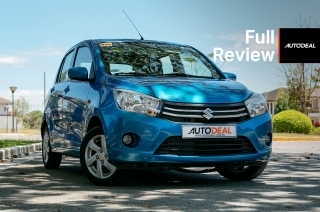 Indeed, it is a car that won’t disappoint you in terms of fuel-efficiency. 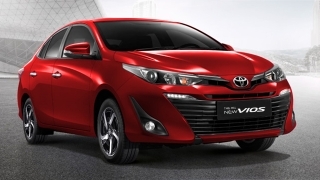 Also, to further improve its fuel efficiency, the car runs with an automatic start/stop engine system. 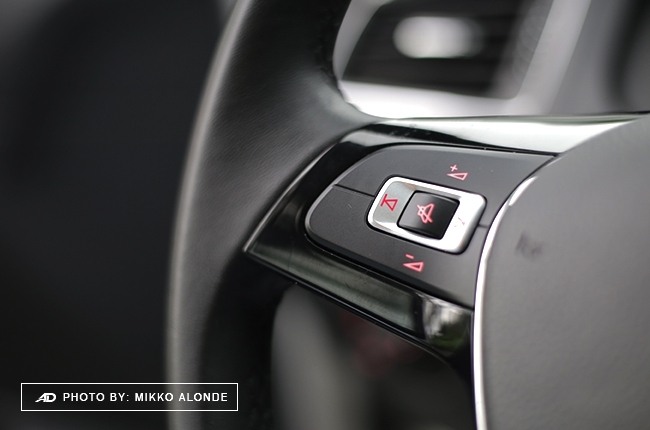 During full stops, when you’re fully pressing the brake pedal, the car will turn itself off. It will automatically turn on once your feet is taken off the brake pedals or approximately 30 seconds of standing still in traffic. This may come handy when your running low on gas and need to make a survival run to the filling station. However, if you find this system inappropriate at times, it can be turned off by pressing the button with the capital A and a clockwise-circling arrow. 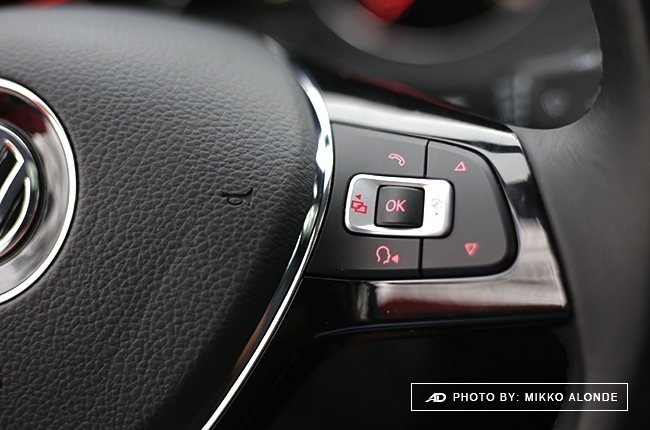 You may locate this button beside the push start, second switch to the right just above the gear shift lever. Wrapping everything up would be its price point. 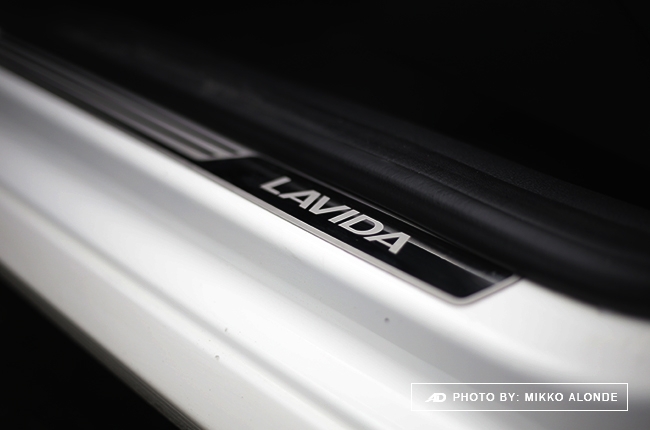 Tagged at P1,171,000, the Lavida clearly wants to compete in the market. 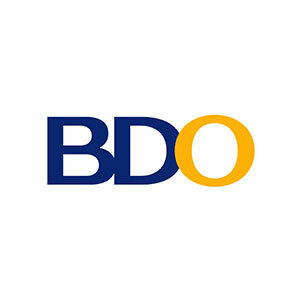 However, having just one variant may keep some prospective buyers away due to lack of options. 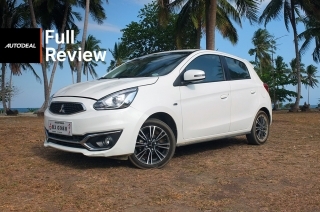 If we’re going to look at some of the local compact sedan contenders, more than three variants are being offered. This is clearly a weakness for the Lavida. 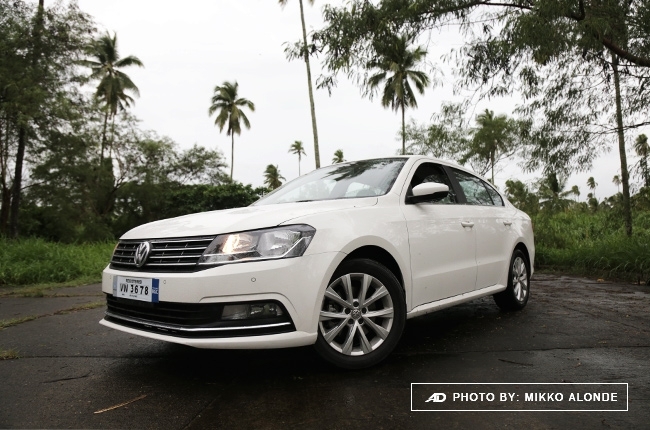 It isn’t also a secret that the Jetta used to offer a diesel variant. This, having been taken away from the Lavida clearly upset some people. Can one variant compete with all its rivals having more than just one? Ideally, no but having to drive it yourself and discover the areas where it’s strong – that could probably spark some people a second thought. Personally, I enjoyed driving the Lavida. 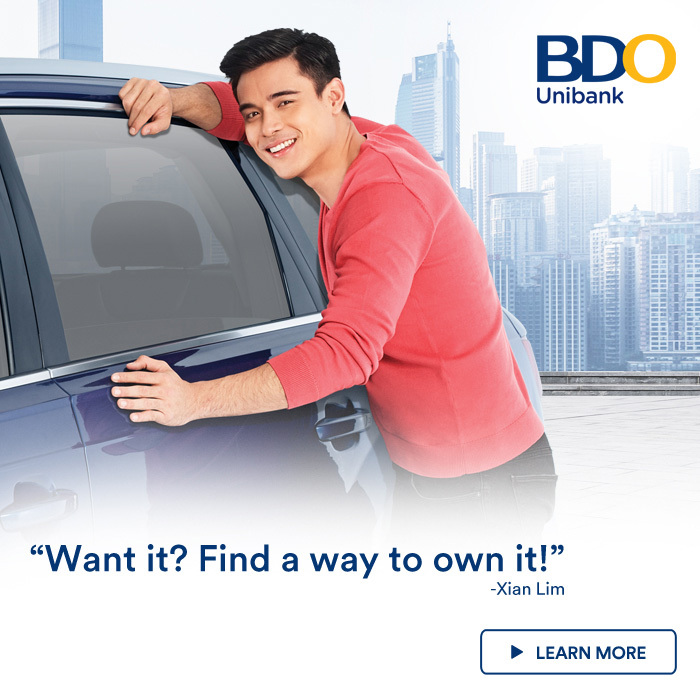 The thing you get, the technology, the fuel-efficiency, the performance, and riding experience really speak for the price. Just keep in mind, don’t judge the book by its cover – that's what I’ve learned from the Lavida. 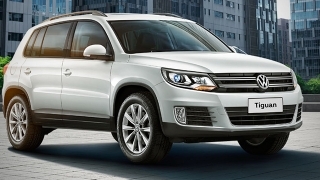 Hi, I would like to receive a financing quote for the Volkswagen Lavida 1.4 230 TSI Comfortline DSG, thank you.